If you love wine, here’s a heads-up … there’s a brand-new wine experience coming to Birmingham and I have a pair of tickets to give away!! 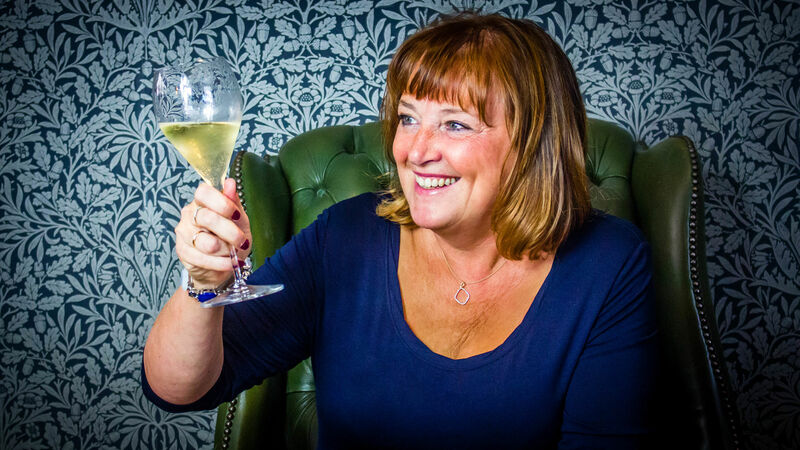 LOVE WINE 2015 takes place on November 7th at the Hotel du Vin in Birmingham and there’ll be at least 200 wines to taste, PLUS a chance to meet amazing wine blogger Helen McGinn (Knackered Mother’s Wine Club) and Joe Wadsack, the TV pundit on BBC’s Food and Drink show. If that’s not enough, and you love wine, there are also free Love-In sessions to learn about our favourite drink, some presented by Master of Wine Richard Bampfield. The event was created by wine professional Laura Clay and the team at BYWine. Laura was frustrated that that no wine event of any significance ever takes place in Birmingham. LOVE WINE 2015 is the result … you can read more about the event on Laura’s blog here. Oh, I should mention that everyone who visits the festival gets to take away a Riedel wine glass AND a free goody bag, worth more than £13. All you have to do is follow @lovewine_fest and @claretsgirl (that’s me) on Twitter and then tweet …. It’s not too difficult is it? Good luck – and closing date for entries is 10pm, Sunday November 1st. PS – The prize would be for Session One.